HGA is pleased to welcome Mark Spencer as Business Developer and Senior Associate in the Minneapolis office. He will work with firm leadership to support new business opportunities and client relations in the Minneapolis Public | Corporate Group. Spencer has more than 20 years of business development, marketing, and sales experience with leading companies in Minneapolis, Milwaukee, and Chicago. 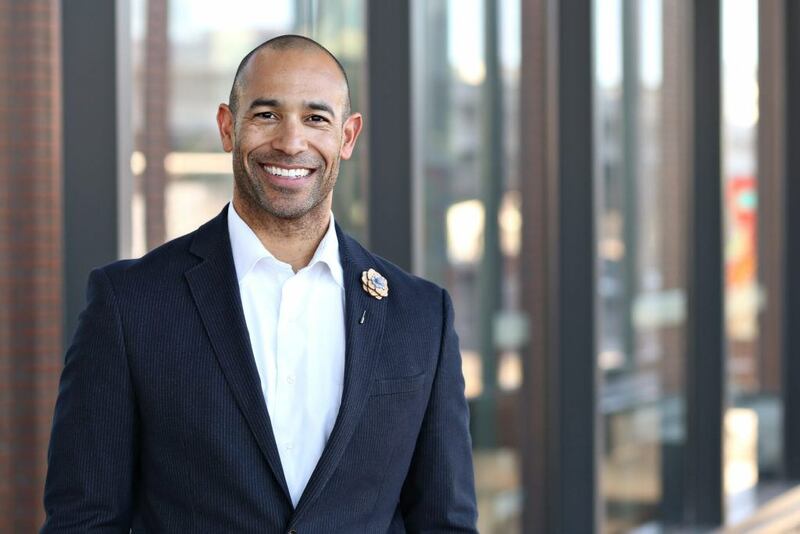 Before joining HGA, he was Business Development Manager with Pope Architects in St. Paul, where he led new business and client-relations strategies within the firm’s commercial practice to measurably expand market depth and brand recognition. Previously, he was Businesses Development Manager at Intereum, a certified Herman Miller dealer in Plymouth, Minnesota, where he was frontline business development leader responsible for identifying, qualifying, and winning new business. Spencer is a member of NAIOP (National Association of Industrial and Office Properties), CoreNet Global (The global association for corporate real estate), MNCAR (Minnesota Commercial Association of Realtors), and CCIM (Certified Commercial Investment Member). He has a Bachelor of Arts in Art History from Northwestern University in Evanston, Illinois.